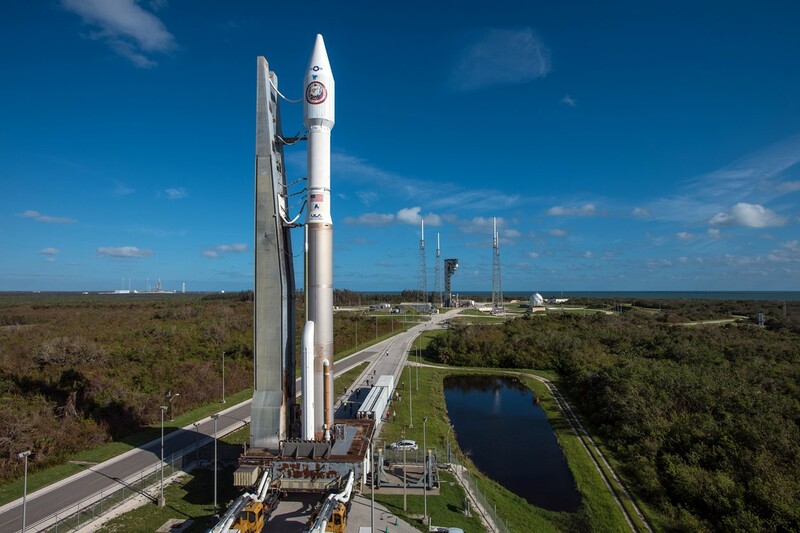 Update (Oct. 14): The launch of the classified NROL-52 satellite atop an Atlas V rocket was scrubbed Saturday morning due to uncooperative weather at Florida’s Cape Canaveral space port – marking the mission’s fourth scrub. United Launch Alliance was forced to back out of the countdown as a line of showers moved over the launch pad throughout the early morning hours, violating cumulus cloud rules and bringing gusty ground winds that required Atlas V to be moved into its high-pressurization state. ULA is setting up for a 24-hour recycle with a window opening at 7:28 UTC on Sunday, October 15. Weather, though still dominated by an Easterly Wave, is expected to be more favorable with 70% odds of acceptable conditions as dry air begins to filter into Central Florida. 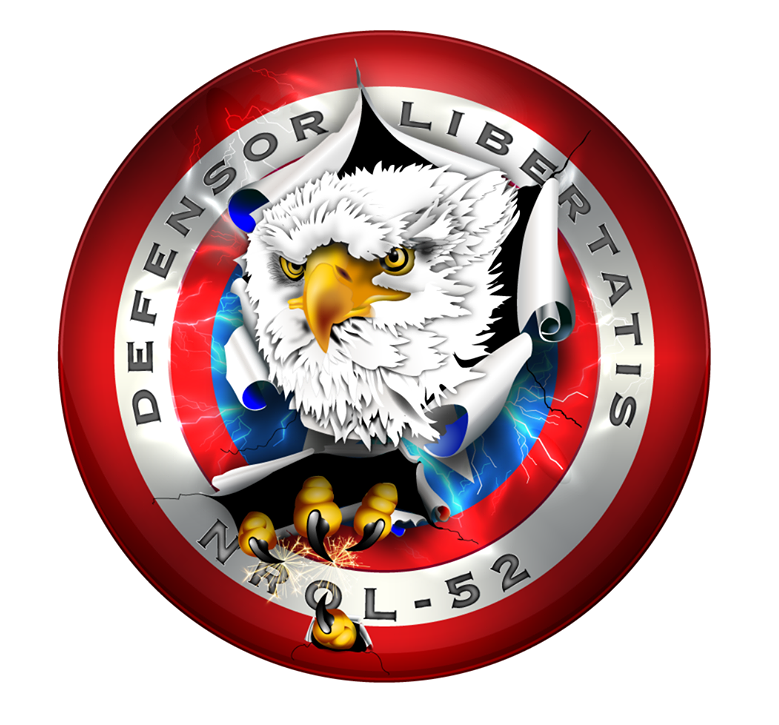 ULA’s Atlas V AV-075 rocket is back on its Cape Canaveral Launch Pad for another try at getting off the ground Saturday morning with the classified NROL-52 satellite, marking the mission’s fourth launch attempt after suffering three consecutive scrubs last week. The mission’s launch window will open at 7:31 UTC, though weather is again a concern for the morning’s liftoff with only a 40% chance of acceptable conditions. 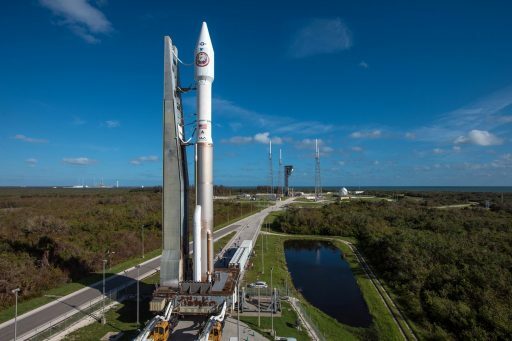 Atlas V stood ready for launch on October 5 when teams were forced to back out of the countdown just after starting the process of loading the rocket with propellants due to gusty ground winds violating constraints for tanking the vehicle. A launch attempt the next day ended at T-1 minute and 37 seconds due to lighting too close to the SLC-41 launch pad and another 24-hour recycle was put in motion. 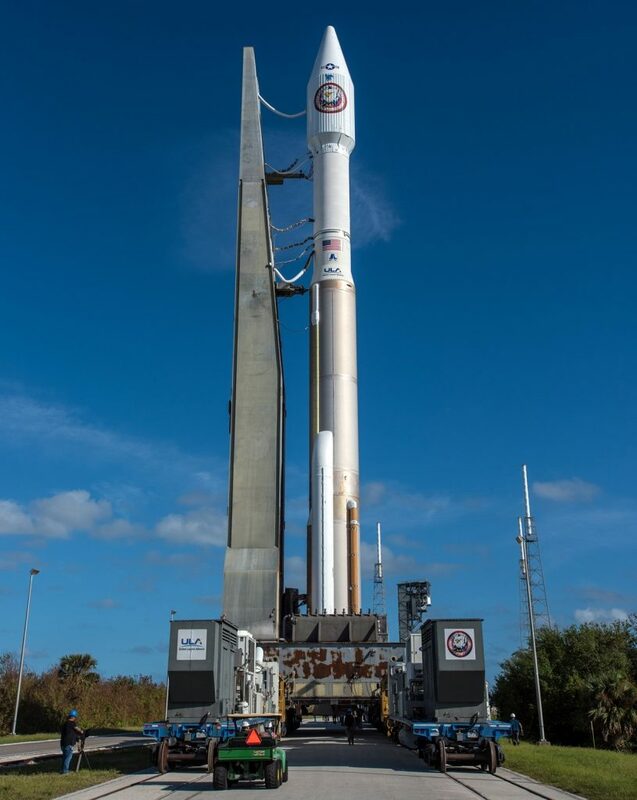 Hoping to take flight on the third try, Atlas V was looking at better weather conditions but teams were forced to abandon the attempt when an S-Band transmitter on the rocket was found to be non-functional. This is the first mission in Atlas V’s 74-flight history that encountered three countdown scrubs. 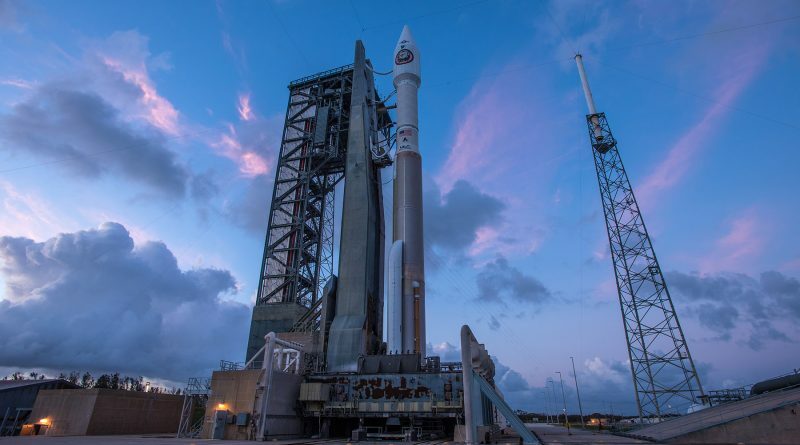 Atlas V was rolled back into the Vertical Integration Facility Monday morning and the faulty telemetry transmitter was replaced and re-tested by Wednesday. The Eastern Range was busy in the week supporting the Falcon 9 launch with SES 11 on Wednesday and ULA set Saturday, October 14 as the new launch date for the NROL-52 mission. 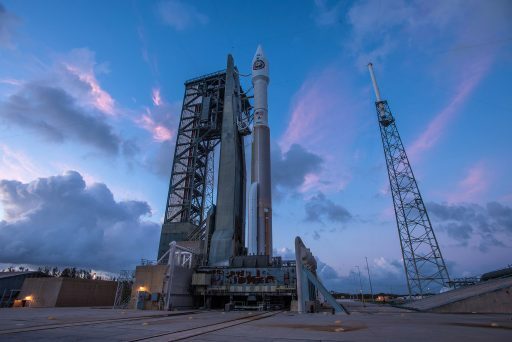 The 60-meter tall Atlas V rolled out to its SLC-41 launch pad again on Thursday to enter final preparations for countdown initiation in the evening hours on Friday to set up for the opening of the classified launch window at 3:31 a.m. local time on Saturday. Meteorologists have dropped the odds of favorable weather from 60% in their initial forecast for Saturday to only 40% with cumulus clouds and lightning identified as the primary concerns. The weather pattern over Florida is influenced by an upper-level trough and an easterly wave which is causing an influx of moisture, increasing the overall shower and thunderstorm threat throughout Saturday. Showers and cumulus clouds will remain a concern for the backup launch slot early on Sunday, though conditions are expected to be slightly more favorable with a 60% chance of acceptable weather. 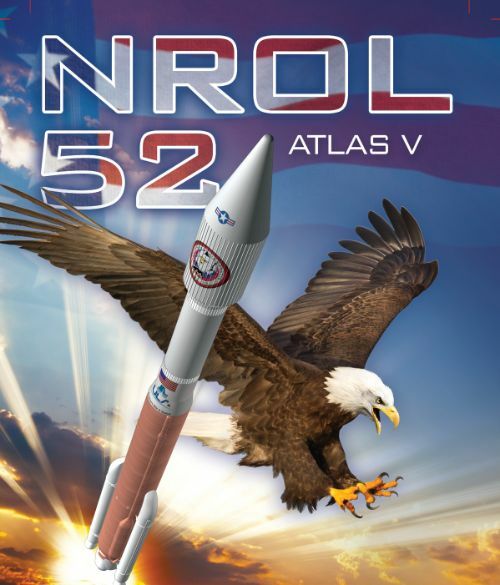 Hidden from view under the protective payload fairing of the Atlas V rocket, the NROL-52 satellite can be identified with fairly high certainty as the second in the fourth generation of the Satellite Data System – a high-orbiting constellation of satellites responsible for relaying commands and data to and from spying assets in lower orbits, e.g. relaying image reconnaissance from the Keyhole satellites for real time analysis. 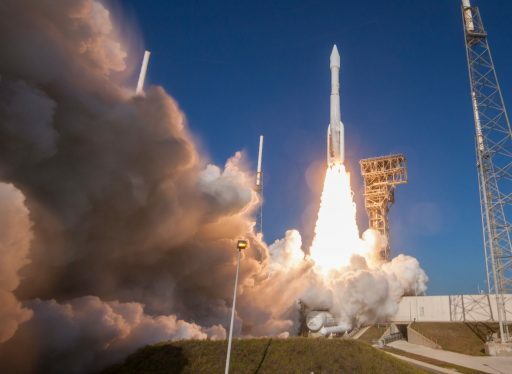 Identification of the satellite is possible through the type of launch vehicle used for the mission as this is only the second use of the Atlas V 421 version by the National Reconnaissance Office, making this mission a close repeat of the NROL-61 launch of 2016 that deployed a single object into Geostationary Transfer Orbit. Operating under the code name Quasar, the Satellite Data System started out in the 1970s and has been in continuous operation ever since, tasked with keeping operators connected to reconnaissance satellites but also supporting the U.S. Air Force Satellite Control Network and Air Force aircraft flying on polar routes. Centaur will light its RL-10C main engine ten seconds after staging, soaring to a thrust of 11 metric ton-force to lift the stack into an initial Low Earth Parking Orbit. Four minutes and 34 seconds into the flight the protective Payload Fairing will be jettisoned, marking the end of the public launch broadcast as NRO missions fly into a pre-arranged News Blackout to allow the payload to enter a classified orbit. Per the NROL-61 launch, Centaur is likely to employ a two-burn ascent profile with an initial boost into an elliptical Parking Orbit for a coast phase of under one hour in order to gain altitude. The second burn will boost the apogee of the orbit and reduce its inclination to achieve a Geotransfer injection with increased perigee. 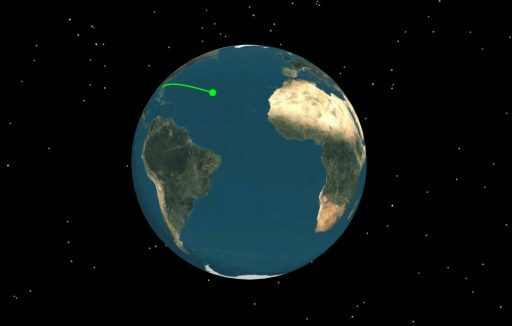 Based on NROL-61, Satellite Analyst Ted Molczan expects NROL-52 to show up in an orbit around 1,100 by 35,800 Kilometers, inclined 18.7°.